Superb double fronted detached family home. 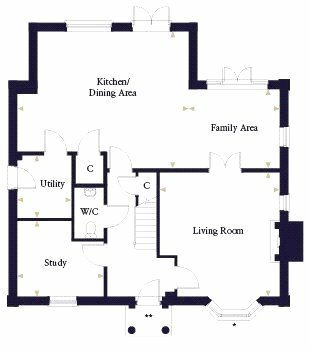 Excellent layout over two floors. Well proportioned kitchen/dining area with separate family area. Living room with bay window to the front of the house. 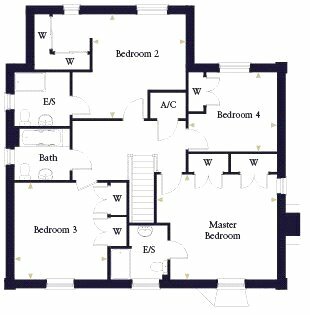 Four generous bedrooms - all with built in wardrobes. En suites to the master bedroom and bedroom 2. Detached double garage and driveway parking. 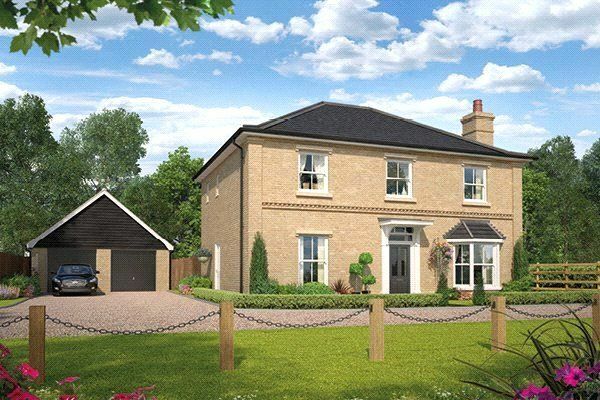 Property descriptions and related information displayed on this page, with the exclusion of Running Costs data, are marketing materials provided by Bidwells New Homes - Cambridge, and do not constitute property particulars. Please contact Bidwells New Homes - Cambridge for full details and further information. The Running Costs data displayed on this page are provided by PrimeLocation to give an indication of potential running costs based on various data sources. PrimeLocation does not warrant or accept any responsibility for the accuracy or completeness of the property descriptions, related information or Running Costs data provided here.